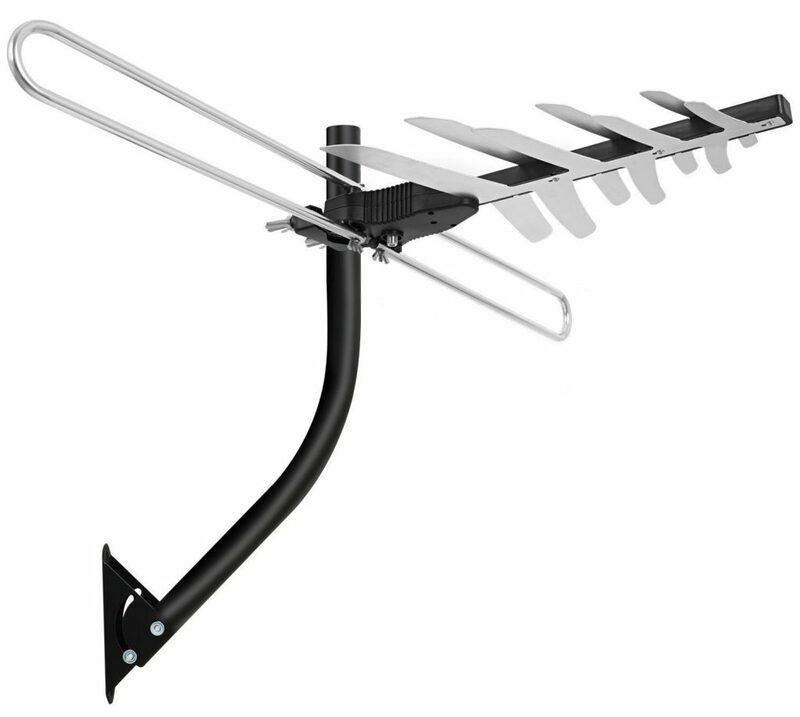 One of the most frequently asked questions we get is “How do I watch my antenna on multiple TVs?” One way is to run coaxial cable throughout your house, buy some splitters, and connect it to each and every TV. Although this way does work, the internet has given us the ability to do things a lot more efficiently. This is where SiliconDust’s HDHomerun (HDHR) device comes in. SiliconDust is a California based business that has been making HDHomeRun devices since 2007. SiliconDust wants to unify devices throughout your home and allow them share antenna content. They’ve continued to expand their product offerings, but they all follow this same idea. 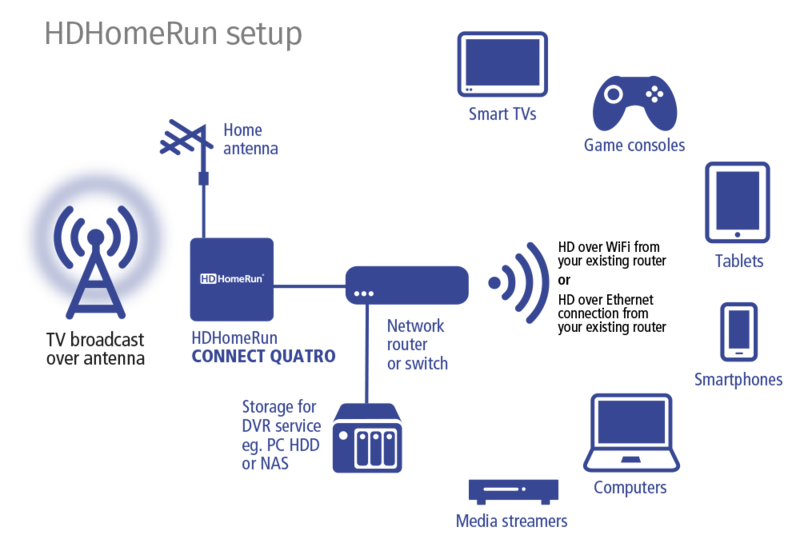 What this means is that you can connect your HDHomeRun device to your internet (through Wi-Fi or LAN cable), hook it up your antenna, and then stream the content to any device in your house. Not only does HDHomerun let you watch your antenna on every TV in your house, it also lets you watch it on every other device you may own. You can start watching ESPN without cable in your living room, pause the game, and then pick up where you left off on your phone in the kitchen. Do I get free TV with an HDHomeRun device? 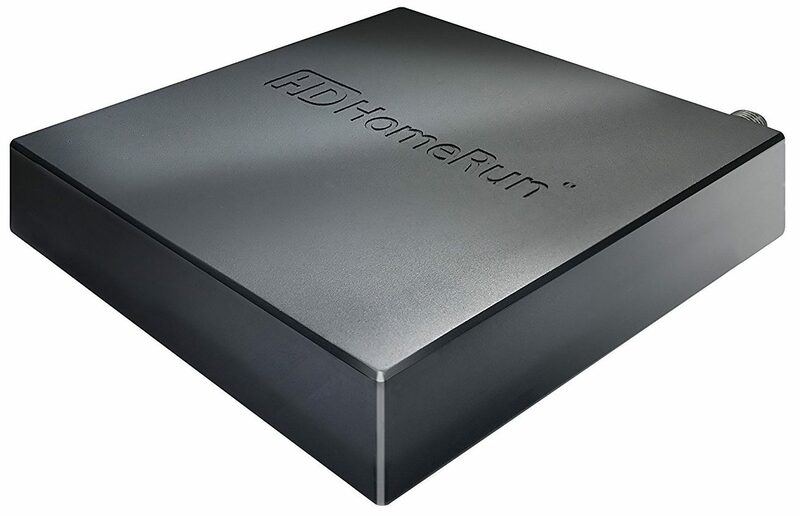 HDHomeRun is a physical device with a one time fee. The device allows you to play the free TV stations from your antenna as long as you want without paying another cent. If you don’t already have an antenna, scroll down to the antenna section of this post or click here. 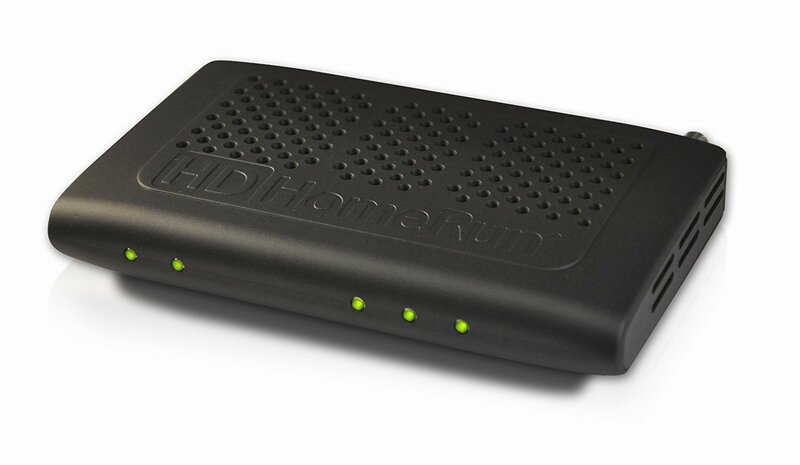 Although you don’t have to pay any monthly fees, HDHomeRun does offer a paid DVR subscription. It’s a great service and at $35 a year, it’s more than affordable. One thing that’s a little odd with the HDHomeRun DVR is that the storage is local. The service allows you to record, pause, or rewind channels, but requires an external storage device to do so. You can use a PC or any other HDD or NAS on your network to store your content. It would be a lot easier if everything was local on the HDHomeRun Connect and could be easily managed through the device. To get a better idea of how it works, take a look at the diagram from the SiliconDust website. As you can see, the HDHomeRun Connect Quatro is hooked up to your antenna and router and a storage device is linked separately. All the records schedule or deleted through the devices on the network will edit the content saved on your device. The HDHomeRun DVR is great if you want to record your antenna channels. However, if you have another streaming TV service, it can be a little frustrating managing multiple DVRs. That’s not the fault of the HDHR DVR itself, it’s just wishful thinking for a DVR that can manage and record all of your services. We also wish that the Connect Quatro had built in storage of its own, but for less than $3 a month for a DVR, it’s worth the hassle. One of the major downsides to the HDHomeRun is that it’s not supported by a lot of the major streaming devices. Although you may have an antenna as your only source of live TV, that’s not always the case. An antenna is often used as a way to get a few local stations that another streaming service like Sling TV or PlayStation Vue doesn’t carry. 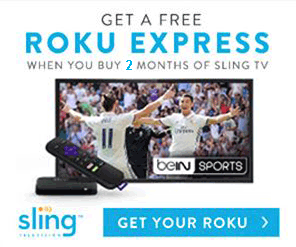 This usually means getting a streaming device like a Roku to play the streaming service. If you already have one of these devices, or plan to use an Amazon Fire TV for your streaming service anyway, then HDHomeRun makes a lot more sense. We’re hoping that HDHR support is brought to a lot more streaming devices in the future so the options aren’t so limited. 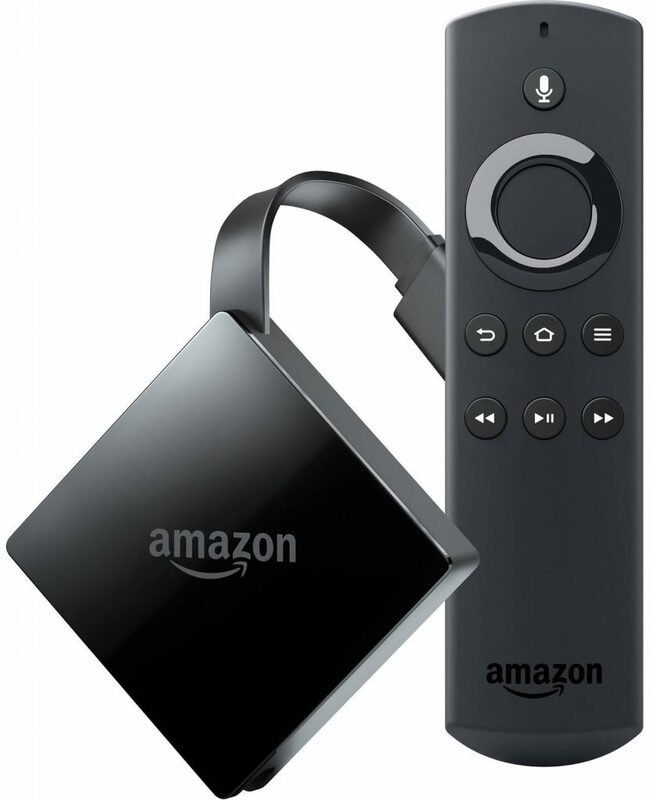 Until then, the Amazon Fire TV is a great device and supports most of the major streaming services. HDHomeRun devices themselves do not give you access to over the air channels. A lot of people think that purchasing the device will let you stream CBS, PBS, or NBS without cable directly to your TV. While sort of true, it’s not technically correct. 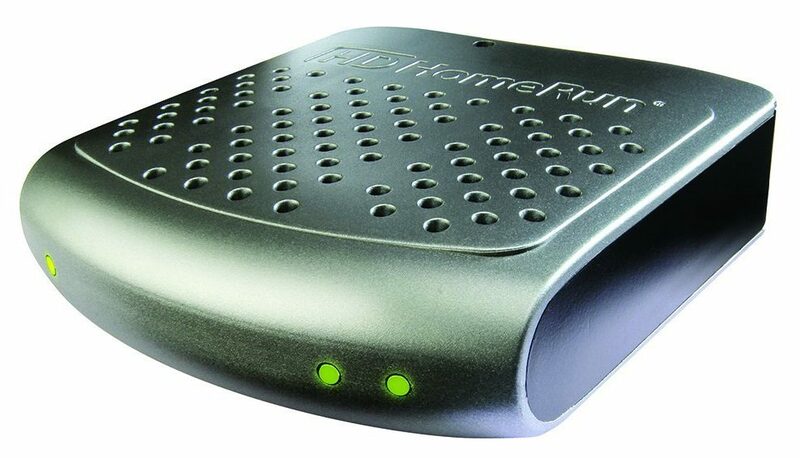 In order to use an HDHomeRun device you still need to purchase an antenna. It simply uses the signal from your antenna and plays it over your network. The only channels the HDHomeRun will display are ones that your antenna picks up. If your antenna isn’t the right type or isn’t strong enough, you’ll have little to no channels to play on your HDHomeRun. Finding the best antenna can be intimidating, but if you know what you’re looking for it’s actually quite easy. The first step is to visit TVFool.com and put in your address. It will show you a muti-colored results page that has everything you need to know about all the stations in your area. Before you need to dive too deep into the information, you can check to see how difficult each station might be to pick up. Take a look at the colored table and figure out which channels you want from the “Callsign” column. The row color represents how close the broadcasting towers for those stations are and will dictate which type of antenna you might need. 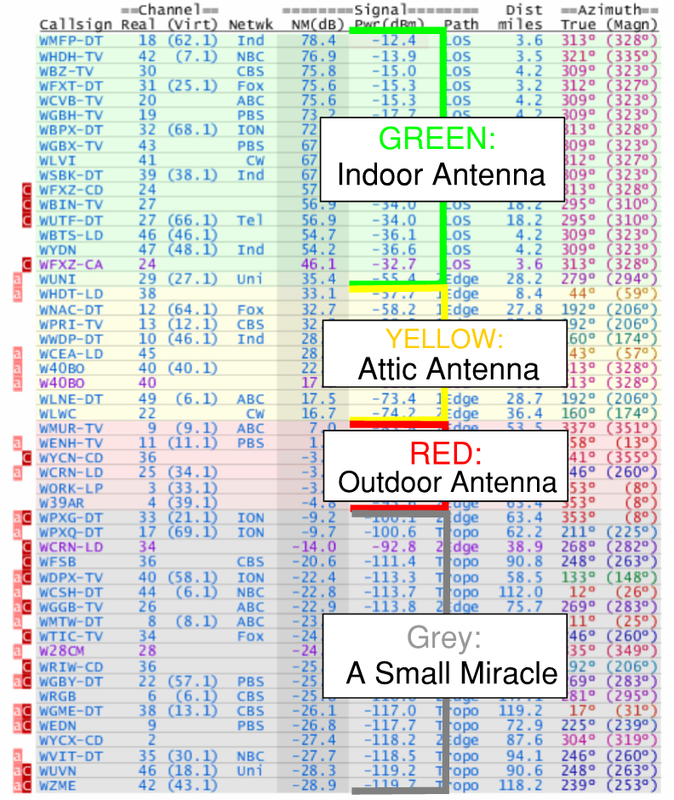 If the stations you’re interested in are in green or yellow and you plan to buy an antenna, we recommend checking out our guide on how to read a TVfool report that will give you a better understanding about the channels. We’ve also written in-depth guides for the best indoor antenna as well as the best attic antenna to help you out even more. Both of these guides will describe the merit of each antenna type and try to recommend an antenna make a model to get you started.